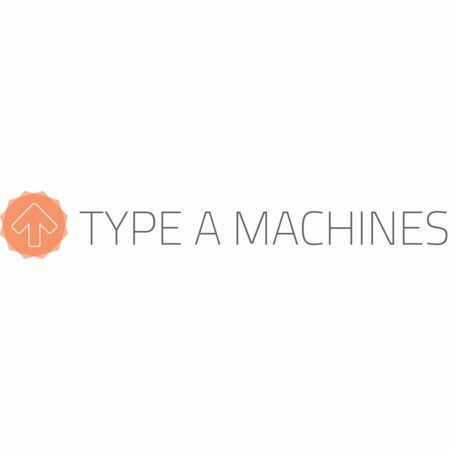 Type A Machines provides a complete ecosystem of 3D design and fabrication solutions; including our Series 1 line of 3D printers, Print Pod, materials, workflow software for labs and manufacturing, and Parts­ on ­Demand services. Type A Machines is empowering design professionals and manufacturers with the solutions they need to take the lead.As part of the RepRap movement, Andrew Rutter’s innate knack for technology and practical design quickly caught the eye of others and Andrew founded Type A Machines along with Espen Sivertsen, Stefani Pellinen-Chavez, Miloh Alexander, Gaberial Bently, and Elijah Post in January of 2012. This was due in part to his wife’s insistence that he remove his 3D printer from the dining room table.As an early 3D printing industry pioneer, Type A Machines received PC Magazine’s Editor’s Choice award for the Series 1 3D printer as well as Make Magazine’s Best in Class. As Type A Machines grows, delivering exceptional products, engaging the community, and pioneering new technologies remain at the core of our purpose.Located at The Gate in San Leandro, California, Type A Machines is a founding member of the Bay Area Advanced Manufacturing, a unique coalition of more than a dozen 3D technology companies working cooperatively in order to benefit the group as a whole.